SKU: 4019. Categories: CloseOuts, Western Horse Tack. Tag: western horse boots. Cobra Support Horse Boot – Sports medicine style gets a huge upgrade with a breathable, supportive ThinLine interior. – When ThinLine warms to body temperature it molds perfectly to the horses’ leg. When below 89 degrees it returns to its original shape. – Dirt will not stick to the ThinLine lining making them super easy to keep clean. Our ThinLine Cobra Boots look the same on the outside, but it is the breathable, no rub, easy care lining that will change your riding world! ThinLine vents heat so tendons stay cooler. Infused with USDA approved anti-fungal agents to allow for use on multiple horses. Cobra boots are extremely slim compared to traditional Sport Medicine Boots, horses look neat and well turned out. The favorite boot of reining riders like Mike McEntire and Jon Ingram, this boot protects, holds up and gives you a much cleaner look in the show ring. It is easy to care for and is far more durable than its full neoprene competitors. The exterior ventilated neoprene conforms to your horse, allows heat and moisture to escape, and keeps your horse cool, comfortable and performing at it’s best. Fully lined with amazing ThinLine foam, the boot provides 360 degrees of protection, safeguarding the cannon bone, tendons, and soft tissue. Proven to absorb energy from hoof impact. The uniquely designed suspensory strap stretches with each stride, allowing full ankle movement and helps eliminate hyper extension of the fetlock. Most importantly, horses love them! Comfort is key in performance! 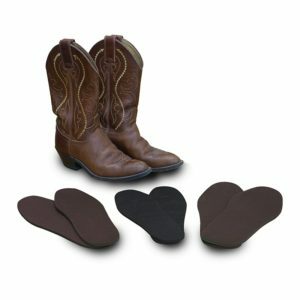 Cobra support horse boots are sold in pairs (one for the left leg, one for the right leg) Sale pricing, no returns. 30 day satisfaction guarantee. One year warranty. Hassle Free Returns. Designed for ease and longevity, simply hose off. Dirt does not stick to the interior lining. Boots are also machine washable. Use a gentle soap, Dawn dish soap does a good job. Place the white ones in a bucket with a little bleach and allow to soak a few hours. Hang to dry. “So today ThinLine Cobra Sports boots saved Ozzy’s leg. Thank you David Cowley for encouraging me to always boot your horse. Ozzy was 2nd heading into the final extreme cowboy round. In the finals we hit the last jump really hard. It broke through the neoprene but the ThinLine impact foam stayed intact, did its job and saved Ozzy’s leg. Ozzy is totally okay and ended up 5th at his first race…and I got a new cowboy hat!” – Lindsey Partridge. 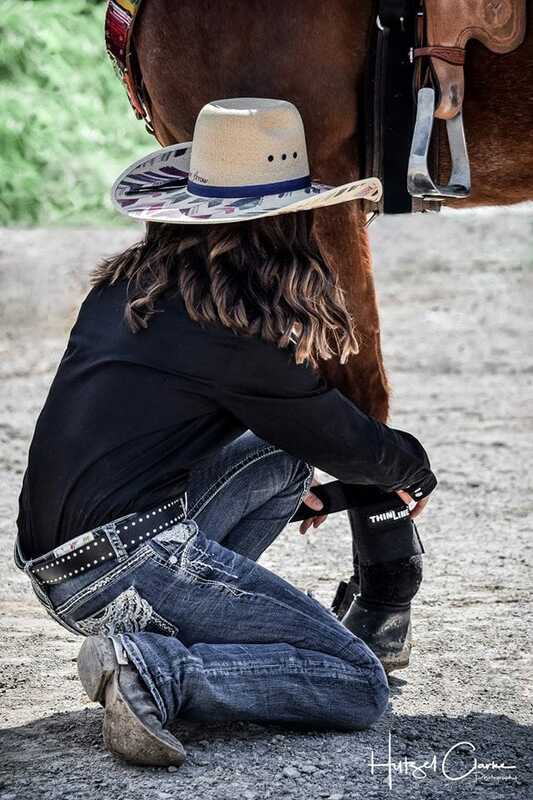 I ride cutting horses and I don’t think anything comes close to the Thinline Cobra boots for protection, heat dissipation, and comfort of the horse. I just wish they made the Cobra with a skid pad for the hinds. Outstanding product. Q Are they sold as a pair? A Thank you for your question! These boots are sold in pairs. Q At what points on the horse's leg do I measure between? A Thank you for your question! The Cobra Boots are essentially a rectangular shape with velcro closures and a longer, stretchy strap that wraps around the fetlock. The measurements shown in the sizing tab at the bottom of the page refer to the longest points of that rectangle, top to bottom, and side to side where the boot will wrap around the fetlock. We recommend measuring those places on your horse's leg or on a well fitting pair of boots you already own and compare with the measurements in the sizing tab. Q I don’t see where to order fronts or hinds? Are they the same? I would just order the larger size? A Hi and thanks for your question! Yes, for hinds of this boot, you would just order the next size up.